Panasonic has unveiled its long-awaited large-sensor camcorder. The VariCam 35 is a modular, Super35mm camera-recorder based on a MOS sensor, and is able to record 4K and Ultra HD. The VariCam 35 consists of two modules, a camera and recorder. 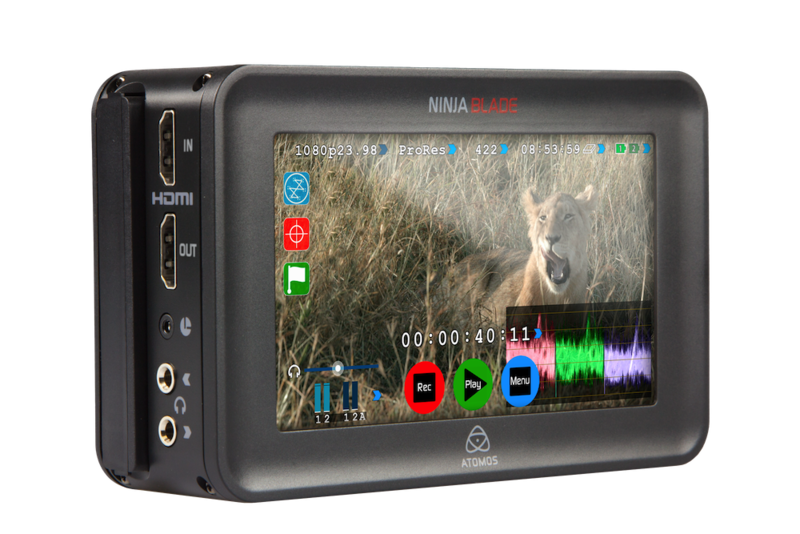 The recording unit can be docked to the Super35mm, 4K camera unit, or to a 2/3-inch, HD camera head. 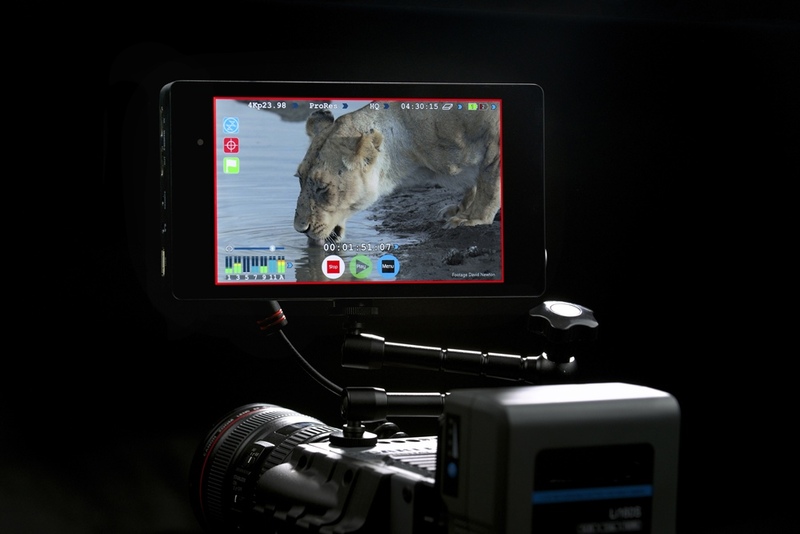 The two parts can even be connected over an umbilical cord, allowing the camera to operate remotely on jibs and cranes. 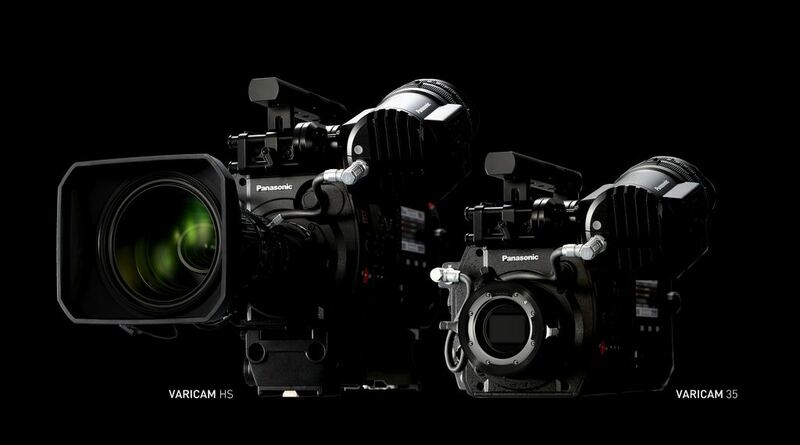 As a 4K camera, the VariCam 35 will record 4096 x 2160 with a 17:9 aspect ratio, and using Panasonic’s AVC-Ultra codec. 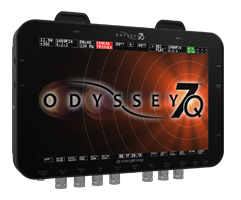 The company claims a 14-stop dynamic range for the camera, as well as 24-bit, linear PCM audio. The new camera keeps to the Panasonic VariCam heritage, with full, real-time, variable speed recording. This runs up to 120fps in 4K. 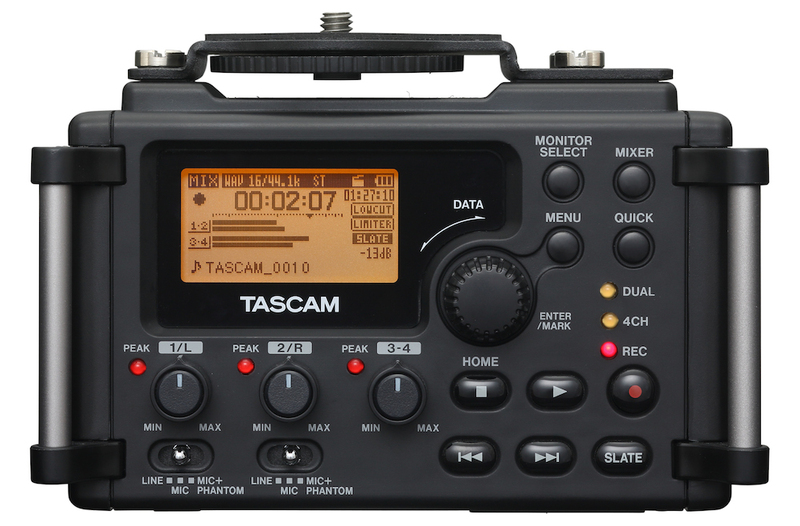 The camera records to expresscardP2 and microP2 cards, and there are four slots in the recording unit. An expresscardP2 can record 130 minutes of 4K, 24fps footage. The VariCam 35 can also record 2K files and proxy files. The latter can be set as low as 1.5Mbps, for a quick turnaround for offline editing. 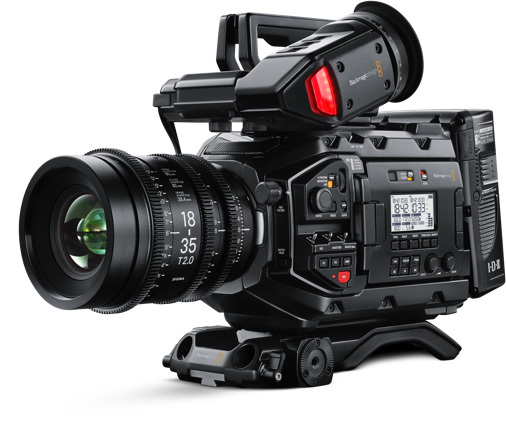 The camera is based around an industry-standard PL mount for lenses, and has both quad 3G HD-SDI for 4K output, two 3G HD-SDI connections for uncompressed output and an HD-SDI for monitoring, as well as an onboard EVF. The camera’s control panel can also be removed for remote operation. Although the 4K version of the camera is likely to attract the most attention, the 2/3-inch based camera module – the VariCam HS — has a number of advantages of its own, not least 240fps capture at full HD, for slow motion. Panasonic expects this to appeal to directors working in sports, documentary, and special effects. The VariCam 35 is due to go on sale this Autumn, and Panasonic has yet to announce pricing. The announcement comes soon after Panasonic confirmed a 4K version of its popular mirrorless system cameras, the GH4.